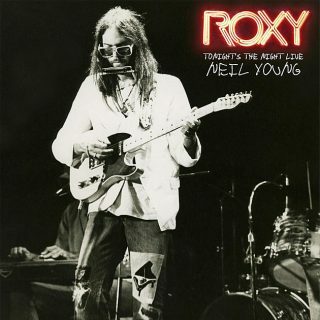 Neil Young : ROXY TONIGHT’S THE NIGHT LIVE album download | Has it Leaked? 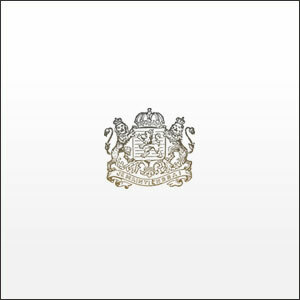 The album includes live performances of most of the songs included on the classic album Tonight’s the Night, which was recorded in 1973 but not released until 1975. The live tracks were recorded on Sept. 20-22, 1973, at the first-ever shows at the Roxy venue in West Hollywood, with a band Young called the Santa Monica Flyers -- named after their habit of driving home after all-night recording sessions in his 1947 Buick Roadmaster, Black Queen, along Santa Monica Boulevard. The lineup included Nils Lofgren on piano, pedal steel player Ben Keith, Billy Talbot on bass and drummer Ralph Molina.